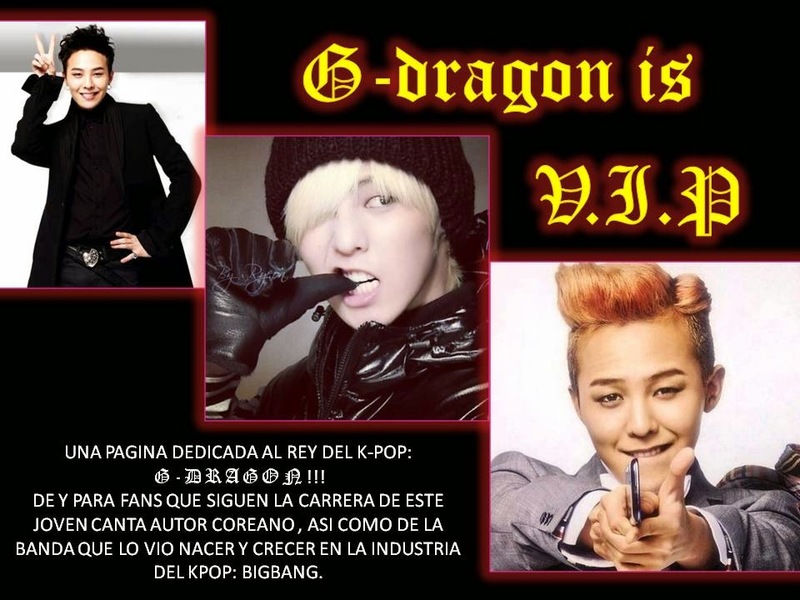 Y SI QUE LAS VIP´S TRABAJAN SUPER RAPIDO. AQUI LES DEJO LA TRADUCCIÓN DE "MICHIGO". Y USTEDES ME DICEN QUE LES PARECIO OK.